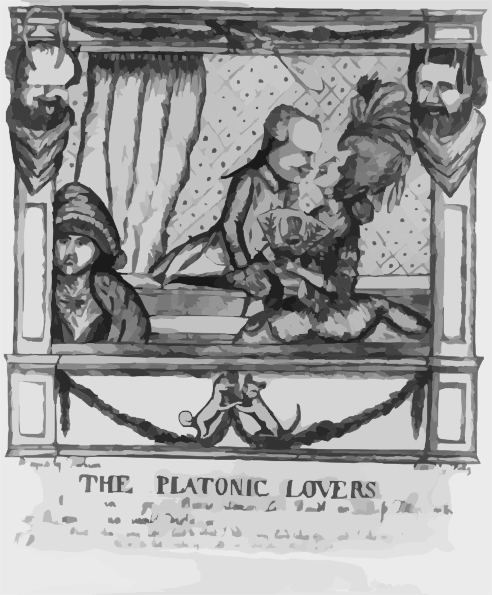 The Platonic Lovers / Designed By Fashion ; Execd. By Folly ; W.d. [dent].